Come out and drink beer while supporting Companion Animal Alliance, our local animal shelter. Receive a 2 oz. 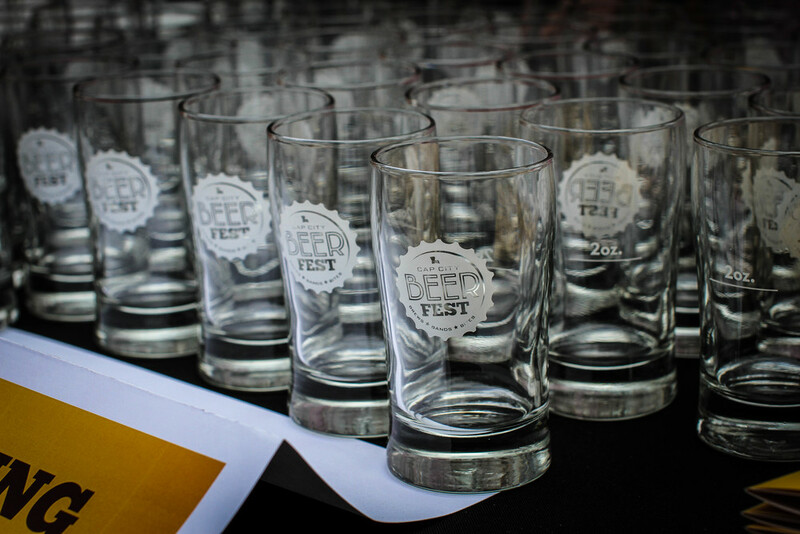 sampling glass and access to unlimited samplings of specialty beers from around the world! We are dog-friendly! Come enjoy the beautiful outdoors with live music and fun games. Gourmet food will be available for purchase.